2. 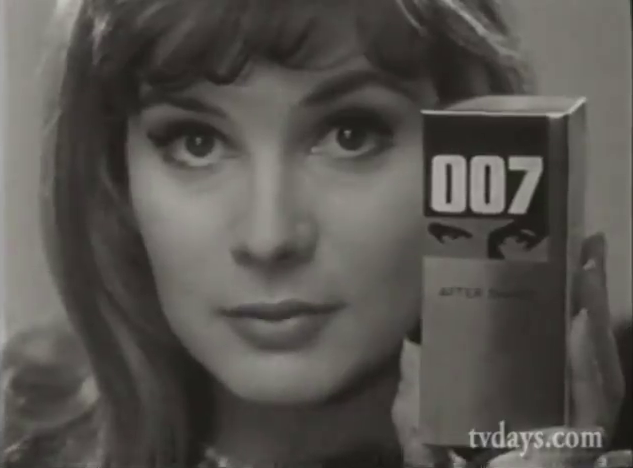 Smell like 007 aftershave advert? 3) See also: Alien Explorations: Prometheus by way of Tintin, Thunderbirds, and Quatermass And The Pit. 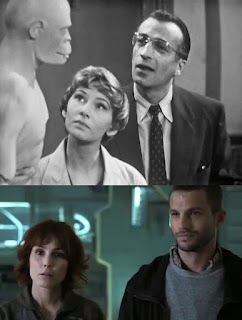 Questions about the fact that Christine Finn played Barbara Judd in Quatermass And The Pit, and voiced Tintin Kyrano in Thunderbirds, had an effect on the writing of the script for Ridley Scott's Prometheus leading to the development of the character Elizabeth Shaw played by Noomi Rapace being perhaps a modern version of Barbara Judd, and so Finn's character in Thunderbirds was named Tintin Kyrano brought them to take the script in the direction of the other well known Tintin from Hergé's Adventures of Tintin comic books.